Check out the all-new Buick Encore, featured at our Visalia showroom. This small-size vehicle gives you excellent maneuverability on roads. 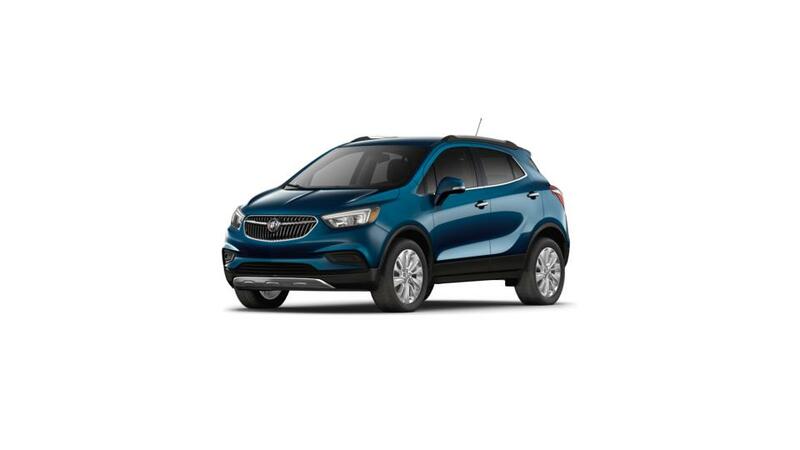 The new Buick Encore, available at our Visalia dealership, hits all the right notes with driving enthusiasts, thanks to its quiet cabin, excellent safety scores, upgraded interior material, and impressive performance. With optimal performance at your disposal and improved efficiency, you can take over streets with style. 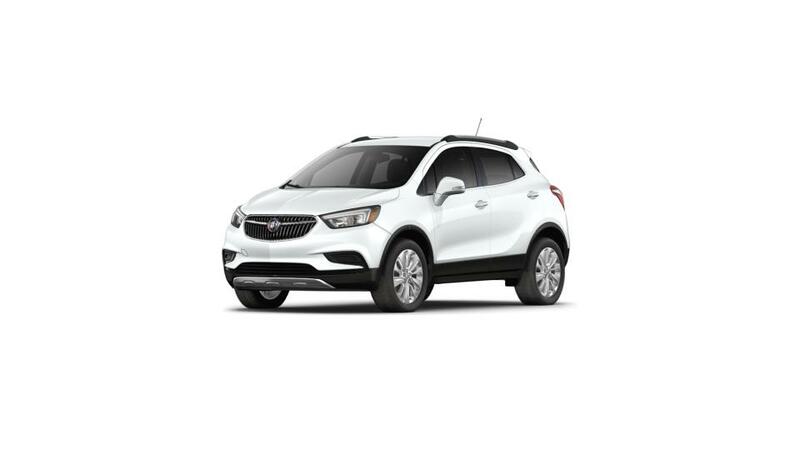 The new Buick Encore, offered on our lot in Visalia, has a lush interior with a greater emphasis on premium material and subtle details. Side Blind Zone Alert makes the journey less tedious as it provides you with a visual warning of anything hazardous. The new Buick Encore will impress Visalia customers. Come down to our dealership today. You can make this vehicle truly yours. Check out the all-new Buick Encore inventory in Visalia. We’re sure you’ll return home a happy customer!